Do I like this situation that I’m in? If so, how can I replicate it? Do I not like this situation? If not, what do I need to do differently? Here’s the thing with these questions. Until you can ask yourself these questions honestly and take responsibility for the answers, you’ll forever be at the beck and call of the winds and tides around you. 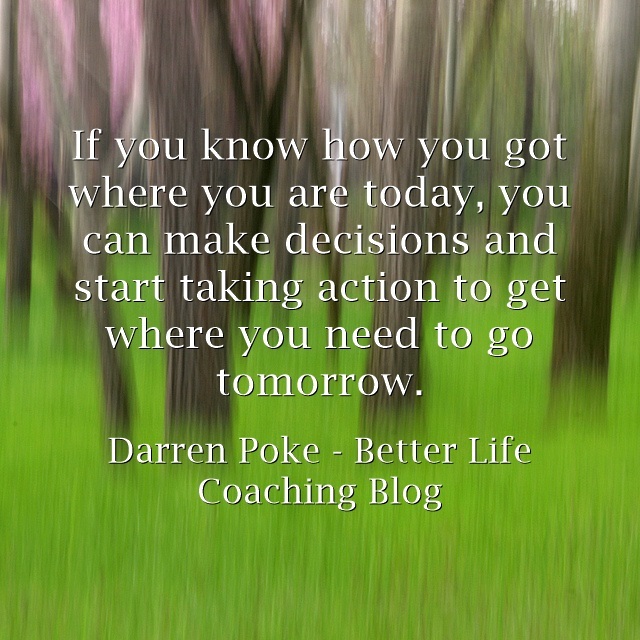 But if you know how you got where you are today, you can make decisions and start taking action to get where you need to go tomorrow. Next post – Hoping or Working?